Vivo has already sent out invites for a launch event in China, where the firm is expected to announce its high-end smartphone, the Vivo NEX. The event is taking place on the 12th of June, and it appears that Vivo might unveil not one but two smartphones. A few days ago, the NEX smartphone surfaced on Geekbench with the recently announced Qualcomm Snapdragon 710 mobile platform. It was being believed that there exists only one variant of the smartphone. 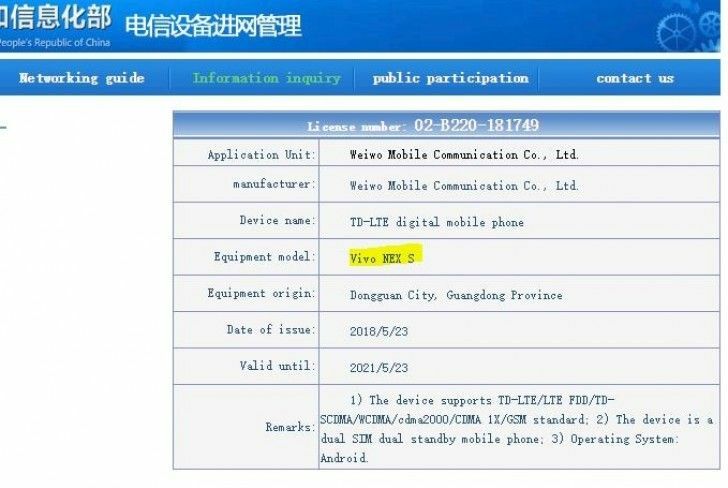 However, we now can confirm that Vivo will release two phones: Vivo NEX and Vivo NEX S. The latter received its TENAA certification in China, just before the announcement. Going by the Vivo VEX S’ TENAA certification documents, its name has been confirmed. 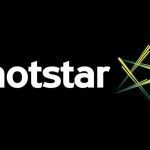 The specifications list of the phone as well as its image is yet to be revealed by the certification agency. However, we can confirm from its Geekbench listing that the NEX S will use the Qualcomm Snapdragon 710 chipset with an octa-core CPU. It will come packed with 4GB of RAM and it will run Andriod 8.1 Oreo out of the box along with company’s Funtouch UI customisations. 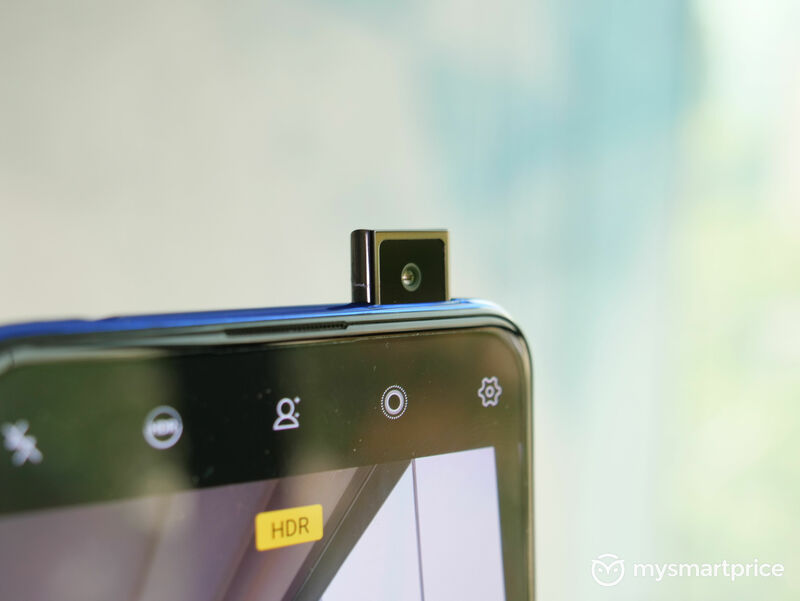 As far as the specifications of the higher-end model go, we might assume the Vivo NEX to come packed with the Qualcomm Snapdragon 845 processor, 6GB of RAM, and 128GB storage. 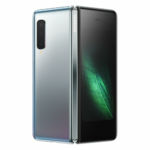 The rest of the hardware and software specifications will remain similar to that of the Vivo NEX S. Both of these phones are expected to come with tall, 6-inch Full HD+ OLED displays with either 18:9 or 19:9 aspect ratio. The screen is believed to have 100% screen-to-body ratio, resulting in no bezels at all. Going by the leaked pricing for the Vivo APEX based smartphone, the Vivo NEX might retail for CNY 6,998 (approx. Rs. 73,515) in China. 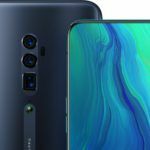 The Vivo NEX S with Qualcomm Snapdragon 710 SoC might cost CNY 4,998 (approx. Rs. 52,505). If you look at the rumoured pricing, the phones will be one of the most expensive devices from Vivo till date. 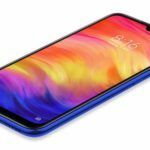 Additionally, if we consider the competition, the NEX might offer a tough fight to the newly announced Xiaomi Mi 8, OnePlus 6, and the Honor 10 in China.